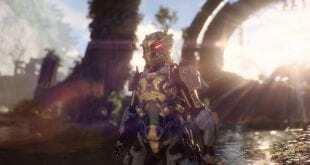 Anthem VIP Demo went live on January 25, 2019 on PS4, Xbox One and PC, and some players got a chance to experience a whole new level of gaming. Well, this doesn’t include those who waited 1/2 days just to log in and eventually gave up. 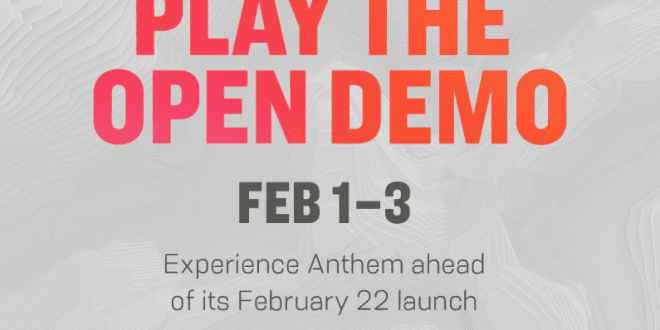 Anthem’s publisher EA, confirmed an Open Demo, and starting from February 1 until February 3 (12 PM EST/9 AM PST Feb. 1 through 9 PM EST/6 PM PST Feb. 3), Anthem will be available to all PS4, Xbox One and PC players ahead of its launch on February 22. EA Access and Origin Access Basic members will have a chance to play Anthem with the Play First Trial starting February 15. 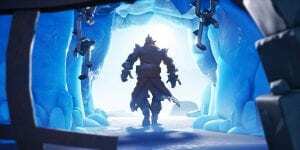 Those who are Origin Access Premium members will get early access to the FULL game on the same day February 15. Anthem launches on February 22, 2019 for PS4, Xbox One and PC.